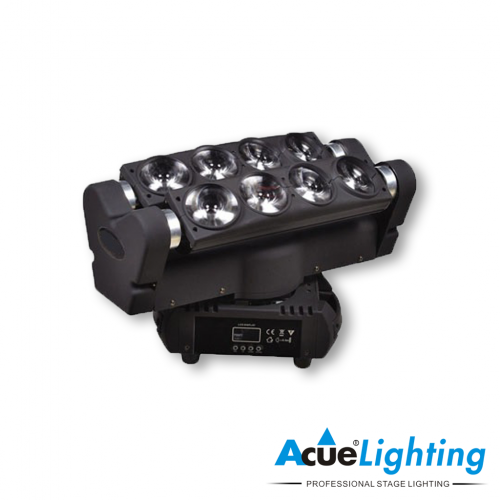 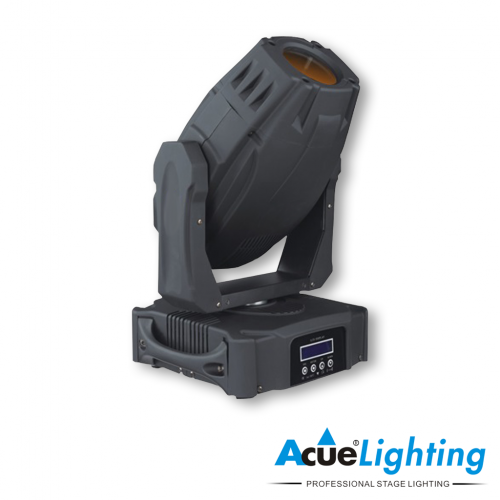 The Acue Lighting Phantom LED Moving Head is the ultimate LED Beam/Wash Fixture. 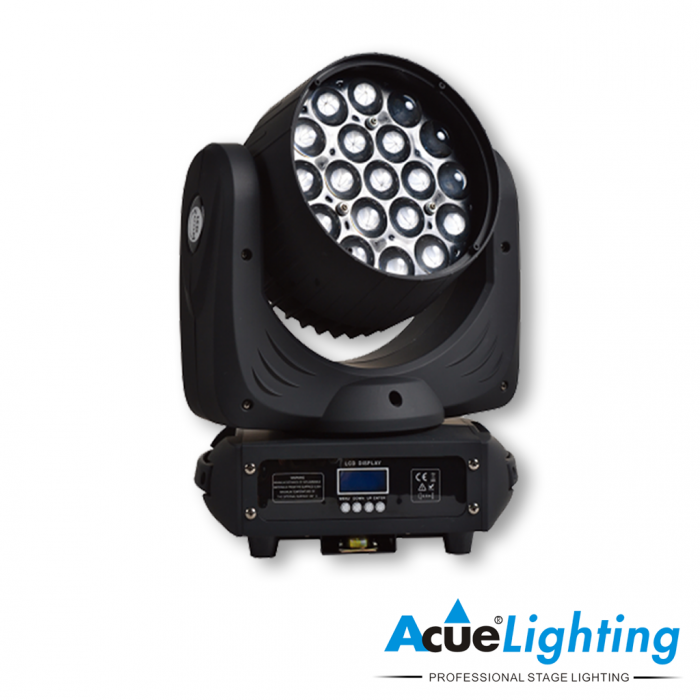 It features 19x15W RGBW Osram LEDs. 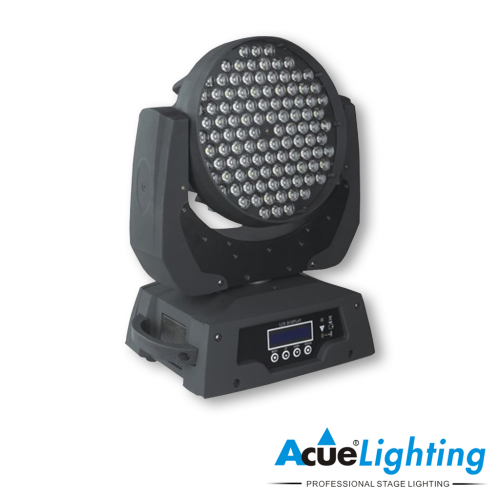 Each ring of LEDs can be controlled separately to create “eye candy” effects and seamless RGB color changes. The Acue Phantom features an amazing zoom range from 5˚ to 65˚, this allows for very tight beams and also a nice even wash option. 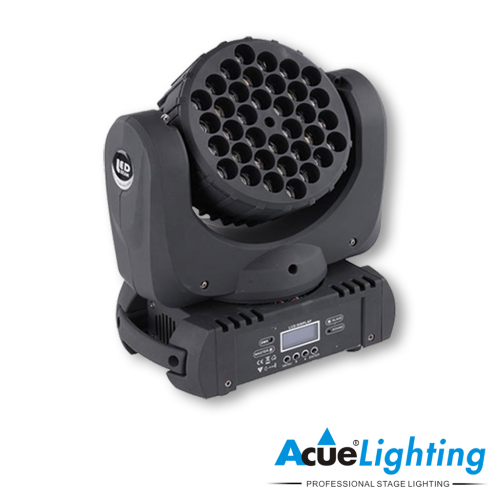 This fixture also features 3 phase motors, which allow for very fast and accurate movement.